Feel the power of shiatsu healing for a better mind, body and soul! The art of Shiatsu is a time old Japanese healing technique that consists of the use of fingers, feet and palms to apply pressure to various points of the human body and thus relieve pressure. It promotes spiritual healing and stress relief. But where can you find the perfect Shiatsu healer, without the burden of travelling to Japan? The Mr Direct Electric Full Body Shiatsu Massage Chair is here to answer all these questions and more, from the heart of your home! 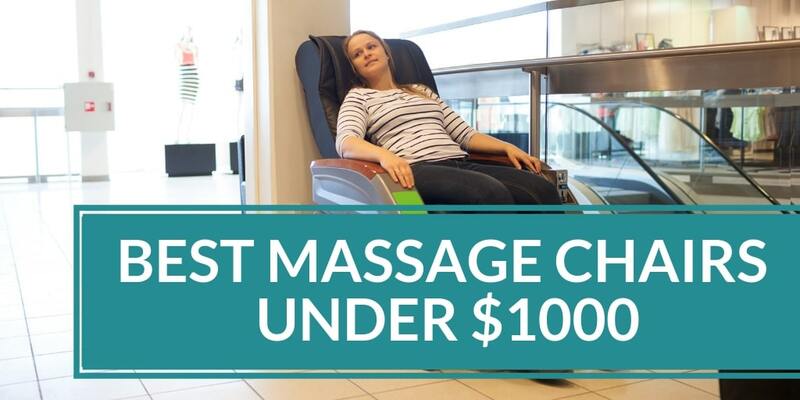 This massage char has been ergonomically optimized to offer users an authentic Shiatsu massage experience. 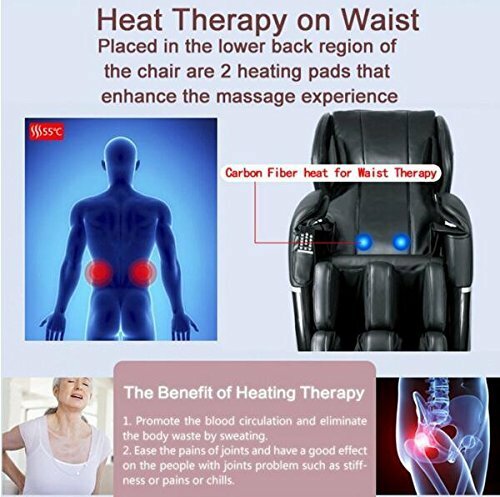 It is a budget friendly option that features a zero-gravity design with and 3 automatic massage programs and concentrated massage therapy for more strategic muscle relief and relaxation. 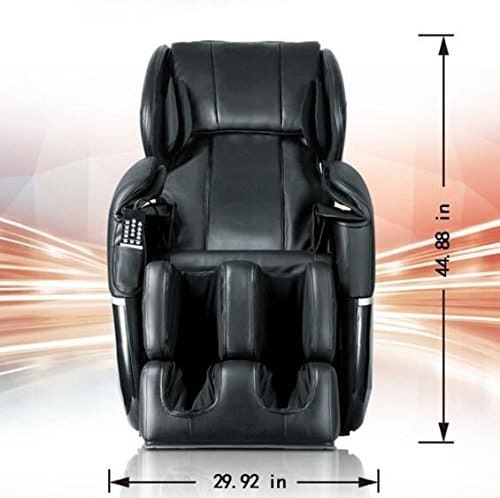 The Mr Direct Electric Full Body Shiatsu Massage Chair is a zero-gravity, full body massage chair that specializes in the art of Shiatsu massage therapy. It offers highly concentrated and specialized massage services for a market value, making it a popular option for happy customers globally. The Mr. 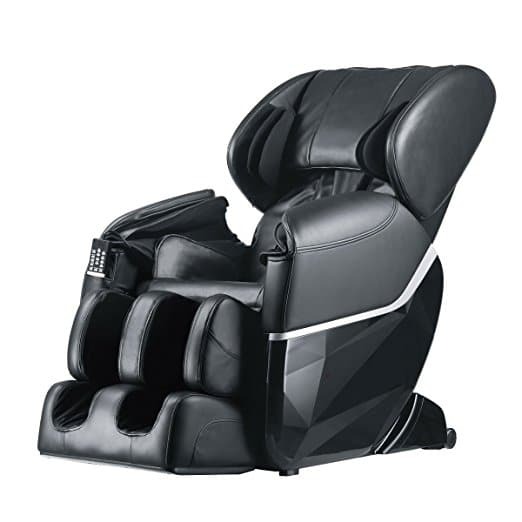 Direct Electric Full Body Shiatsu Massage Chair features 3 different automatically pre-set massage programs of varying therapy type and intensities that offer a range of massage services to users. These programs have been tried and tested by specialists, and offer users a range of relaxation and rejuvenation techniques for their aching muscles. 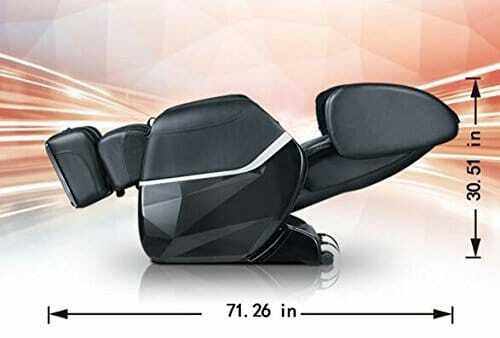 This advanced technology consists of a highly unique design, where the system covers a majority of the surface area with the least amount of air bags possible. The chair features 35 air bags that are specially programmed to inflate separately, causing the body to twist and deep stretch. The result is a quality massage that leaves the user feeling refreshed and replenished. 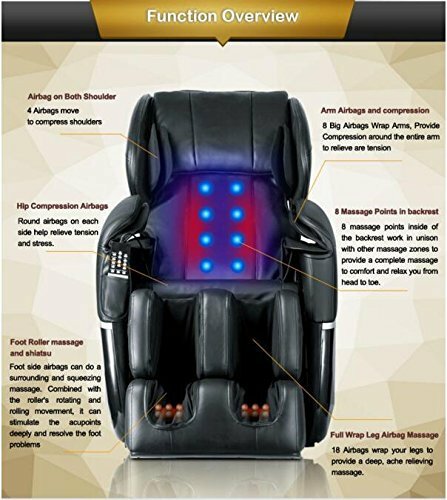 The massage chair has been specially designed to include 8 built-in massage points in the back rest that work together to effectively work out any kinks or tensions points in the user’s body. Coupled with the dual roller feature, users are guaranteed optimum muscle penetration and motion for the best results. If you decide that this chair is not for you, there are lots of other choices out there. 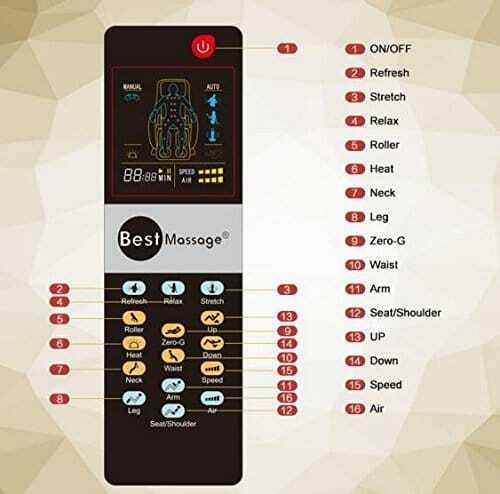 You can try the Medical Breakthrough 4, BestMassage BM EC-69, Merax, RelaxOnChair MK-IV, Osaki OS-4000, Synca Wellness CirC, Human Touch WholeBody 5.1 or Human Touch iJoy Active 2.0. 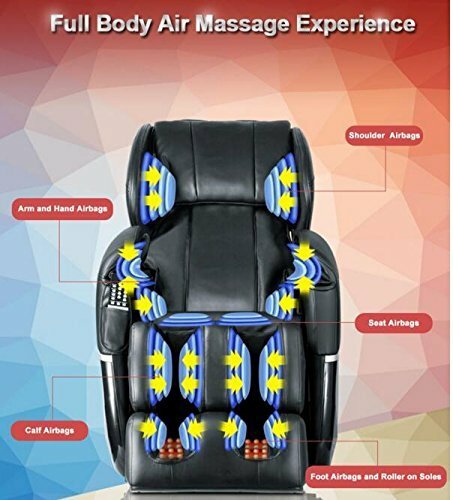 Prospective buyers will undergo an authentic Shiatsu massage experience, together with the latest is zero-gravity and air bag technology, that will ensure that your body feels supported and well taken care of and you can start your day feeling relaxed and re-energized.